As part of TD's Digital, Social and Content Marketing team, we are responsible for how to spend testing and targeting to drive optimization in our content, social, and digital marketing efforts through our digital marketing channels, and the tools and technology is best suited digital marketing to drive the evolution of marketing capabilities toward a digital first, highly automated and best-in-class ecosystem. 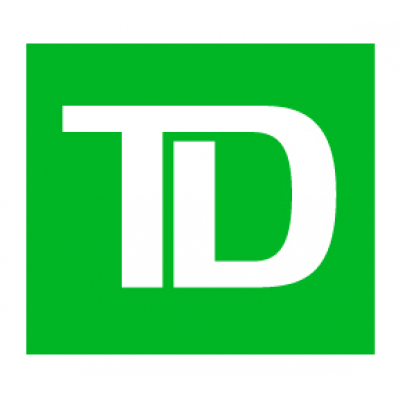 As part of TD's Digital, Social and Content Marketing team, Marketing's Decisioning and Automation Capabilities team's mandate is to deliver transformation strategy and product ownership of our Omni-channel capabilities to support the paid, owned and earned strategy. These capabilities will support a digital first, highly automated and best-in-class Marketing Ecosystem. Through the development and execution of our strategies, we will ensure TD is READY to meet our customers' needs today and in the future. The Manager of Marketing Automation Capabilities join a team of Marketing Technology SME's accountable for transforming foundation capabilities to advance TD's Marketing ecosystem. The Manager will be responsible for implementing the roadmap for Automation Capabilities and the channel integration to these applications. The Manager will provide key inputs to the Manager, Automation Strategy to support the creation of a strategic roadmap for Automation Capabilities. The Manager will also engage with the application management team and user groups to ensure optimal functioning and adoption of all Automation applications. Automation Capabilities include: RADAR, Digital Asset Management, TD Knowledge Center (Marketing Content Hub), Marketing Express, etc. Work closely with multiple stakeholders across Marketing, Lines of Business (TDCT, TD Wealth, TD Insurance, TD Bank U.S.,) and Channels (Digital, Retail, Phone, ATM, etc.) to identify gaps/pain points, business needs/priorities, identify/validate future requirements; understand in flight initiatives, etc. Proven experience leading the execution and change management for marketing capabilities, preferably large scale enterprise marketing solutions, such as IBM, Adobe, Salesforce, Distributed Marketing platforms etc.